I just wanted to say that I have enjoyed this forum a lot! The messages that folks have left from what I have seen, have been first class. They truly are sincere about helping a guy learn something, and in sharing what they know. Of course Nosler is a first class outfit, and I am not surprised that the members on the site would be the same type. It's been fun, and this is the first forum that I have really enjoyed. I find myself checking it every day it seems just to see what new subjects are and what folks have to say. You guys have a real nice forum here. Well moderated, clean, and many extremely knowledgeable folks. Not only that but most (maybe all) of you seem to have similar interests as me (mostly bolt action rifles and big game hunting). I've been a member here for a while, but only visited occasionally for one reason or another. I realized today that seems to have changed I have been coming here a lot lately, and I enjoy it. I just want to learn from others and share what little I think I know. Post my pictures of deer and targets shot by me or my family and enjoy myself. I just wanted to say that you guys really have a great site and the people I have dealt with have all been terrific. There's a whole wealth of information from these guys that can be accessed so readily and all of them are more than happy to share what they know and what they have experienced. Great job again!! 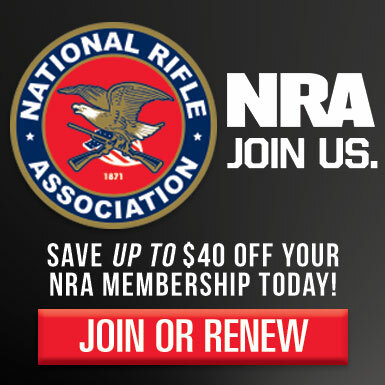 We invite you to become a member of the Nosler Reloading Community!